Five years ago I wouldn't have looked twice at healing and repairing skincare products. I mean, what was there to repair when you're a girl of 19? Maybe I'm just ultra-sensitive because I work in the beauty and fashion industry, but I have noticed that my skin is becoming drier over the years. It's not as elastic and fresh as it used to be. Again, the difference may be unnoticeable to most, but since I write about beauty products day in and day out I am hyper observant of my hide. Anyway, my main skin problem is dryness on my hands and legs. My hands, particularly, are starting to feel crackly because I wash them so much (I have an active dog)! 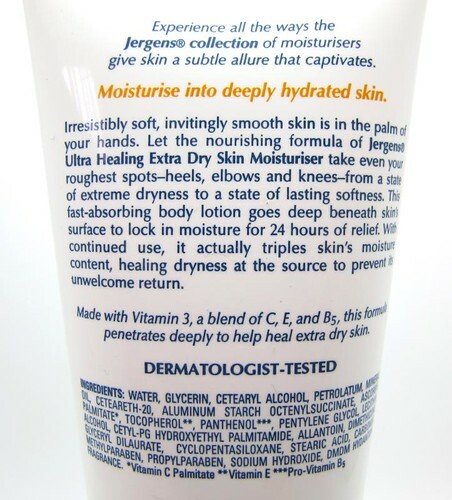 Thus I use a heavy moisturizer a few times every week to make sure that my hands are soft and smooth (my legs too). 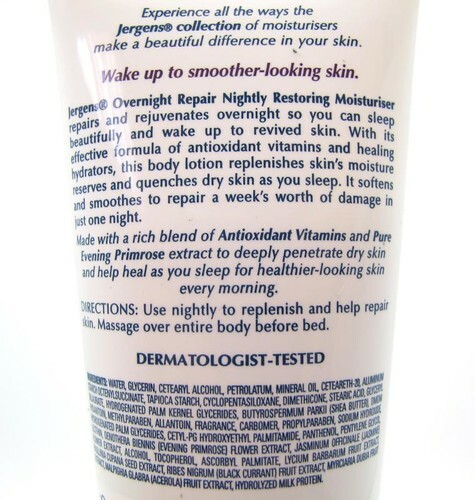 I love the Vitacreme B12 Body Milk but it's horribly expensive. I'm happy to announce a way cheaper alternative! 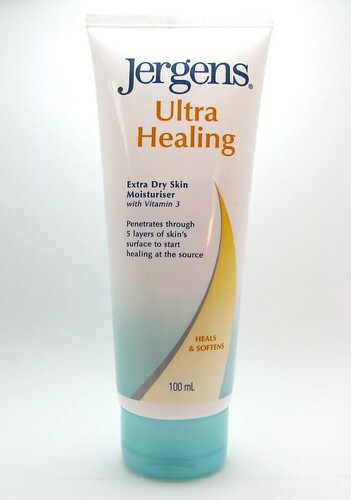 I received these Jergens Overnight Repair and Ultra Healing Moisturizers (P99/ 100ml and P342/650ml pump) a month ago and I find that they do exactly what they promise. These are heavy-duty, thick moisturizers that are designed to heal skin and restore it to suppleness. Even though the texture is rich, these body creams are not sticky since they are absorbed by the skin quickly. They're absolutely comfortable unless you sweat or move too much which is why I recommend you use them only when you're home and/or at night. 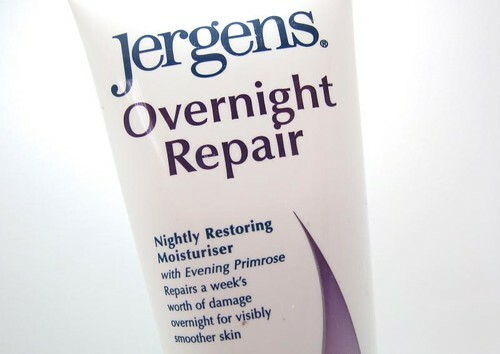 The Jergens Overnight Repair is intended for evening use and contains primrose, hence the floral smell. Ultra Healing, on the other hand, promises to be more intense. I don't really notice major differences between the two. 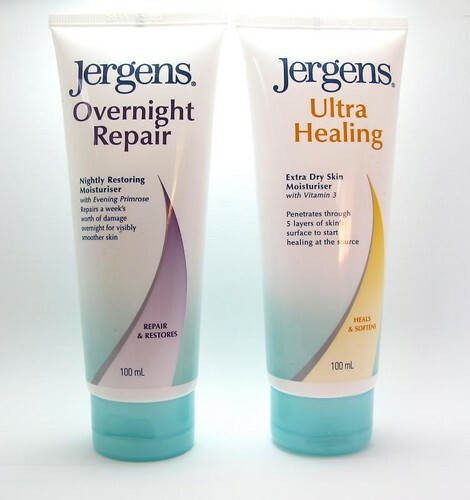 However I prefer Overnight Repair as Ultra Healing smells a little like detergent to me. Take note, I don't use these lotions on a daily basis as they are still heavy on skin. I also don't use them during the day, when I go out. 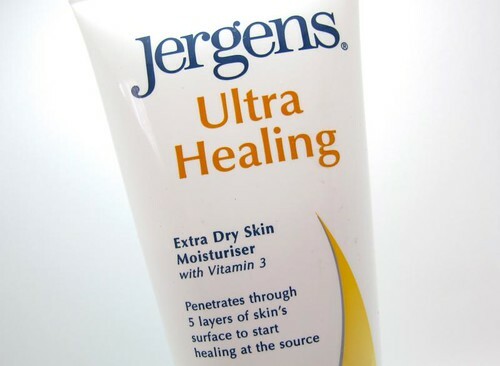 Once my skin is back to its normal self, I revert to my daily lotion. Overall, love this stuff! I only use them when I start to feel dry, with extra focus on hands, cuticles, nails, and legs after a good session of exfoliating/epilating. They make my skin feel so nice and silky. 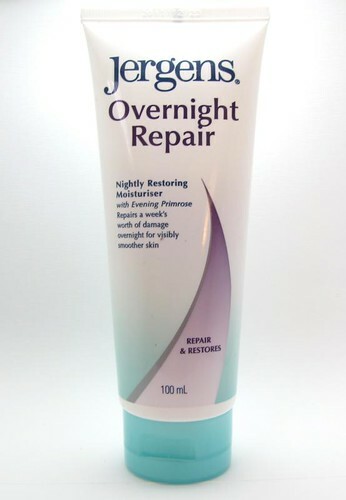 I would definitely buy the Jergens Overnight Repair when I empty the tube! What's your favorite hand cream? Body lotion? Reader question: What's the difference between eye and face primers?